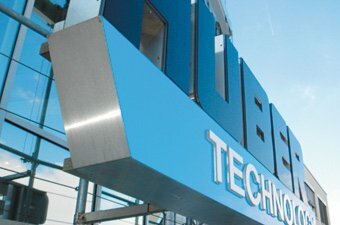 HUBER Products are Components of HUBER Solutions! We are experts in the treatment of water, wastewater, sludge and waste. If you have such a problem, please allow us to provide a customized solution to meet your exact situation. 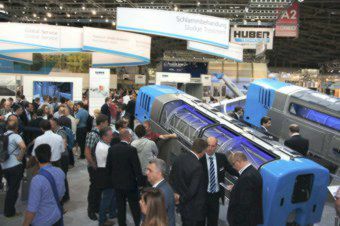 Whether you are an operator or consulting engineer, if you are looking for better performing, more economical and more reliable processes or products, please call us! Energy, water and food are becoming scarce and more expensive. We face the problem of global warming and climate change, with catastrophic consequences for nature and humanity, especially for the poor. 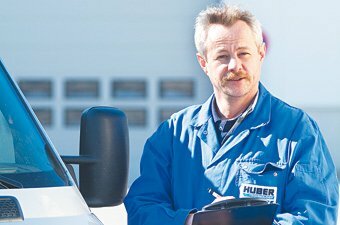 We offer HUBER Solutions for sparing and sustainable management of scarce resources, for recovery and recycling of energy and materials. We see wastewater as a resource.